Scanned copy of image from annual report of Miners' Welfare Fund, 1938, Figure 2, Tillicoultry Colliery Baths, Fife. Details in 1948: Output 220 tons per day, 55,000 tons per annum. 98 employees. Baum-type washer. 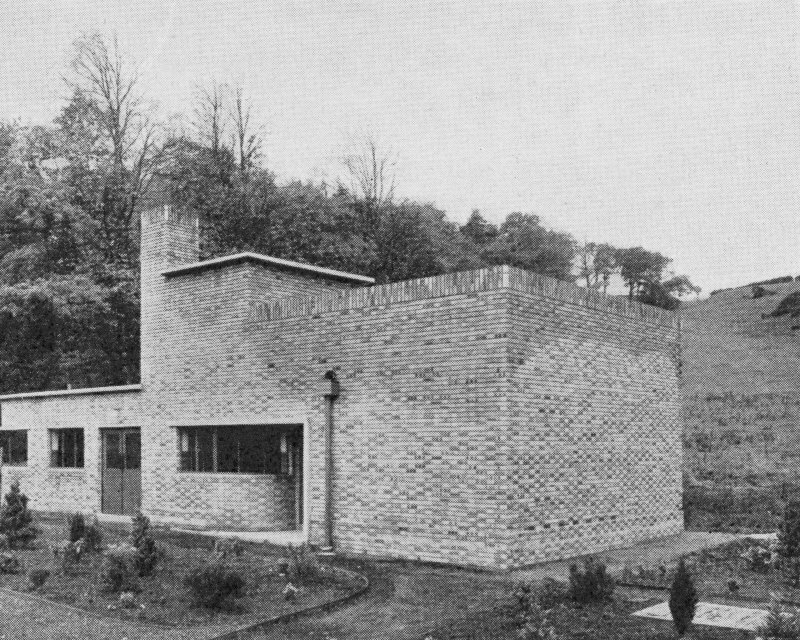 Baths (1938, for 70 men), canteen. AC electricity from Devon Colliery (National Coal Board NCB) [NS89NE 40.01]. Report dated 25-08-1948. Other Details: Well known for high productivity, often twice the national man-shift average. Famous for the first underground live TV broadcast from a coal mine on 25 November 1952.